MORE THAN 65 CLASSES OFFERED WEEKLY! 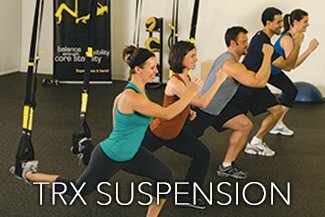 TRX®, PILATES, TKO PUNCH, & BILLY’S BOOTCAMP! 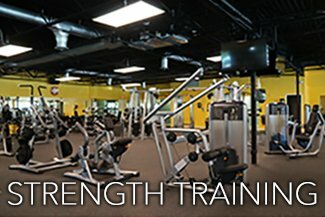 SOUTH FLORIDA’S PREFERRED TRAINING FACILITY! 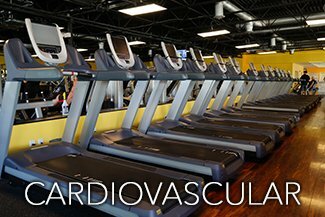 Busy Body Fitness Center West Boca is equipped with the most recognized and trusted brands of treadmills, elliptical trainers, cross trainers, step mills, bikes and cardiovascular entertainment like large screen televisions and the P80 Consoles. 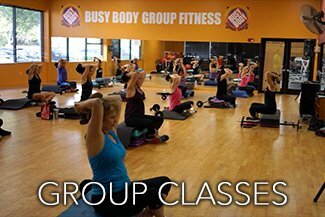 We feature a complete group exercise classes schedule with trend setting group classes and awesome group fitness class instructors. It’s all on the schedule at Busy Body Fitness Center West. Take a look at our class schedule click here! Spinning® classes are exciting, fun and burn lots of calories. With more than 20 classes weekly taught by South Florida’s best instructors, you’ll soon be in the best shape of your life.